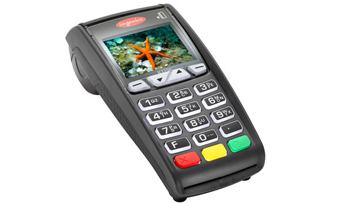 Introducing the new Ingenico ICT 250. 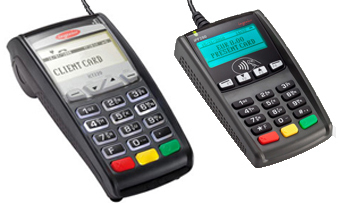 Ingenico’s new generation iCT250 terminal series combines the power of 90 nanometer technology, the latest PCI PED 3.x security, and the revenue opportunities of countless value added services in one unique family. 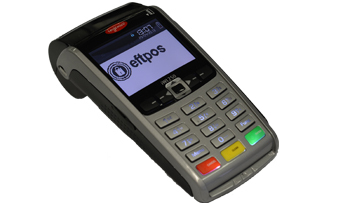 High-performance yet value for money, it ensures intuitive use and effortless access to applications. Connected to an iCT220/iCT250 countertop, the advanced, compact design and outstanding versatility make this PIN Pad a truly compelling, next generation solution. Remaining connected in the most demanding situations, even on the go, is essential to increasing business productivity and maximizing revenue opportunities. 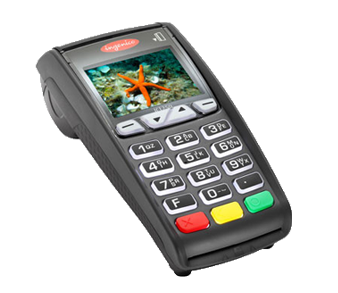 Ingenico’s iWL enables merchants to rise to these challenges, combining convenience and high mobility. The first pocket-size and 3G-connected payment terminal, it stands out thanks to the fastest printer on the market, an outstanding battery life and a full set of secure payment solutions. From pay-at-table to taking payment on the move, the iWL series has been designed around Ingenico’s core innovative technology and security expertise, introducing the market to a high-performance platform to host payment and related services.